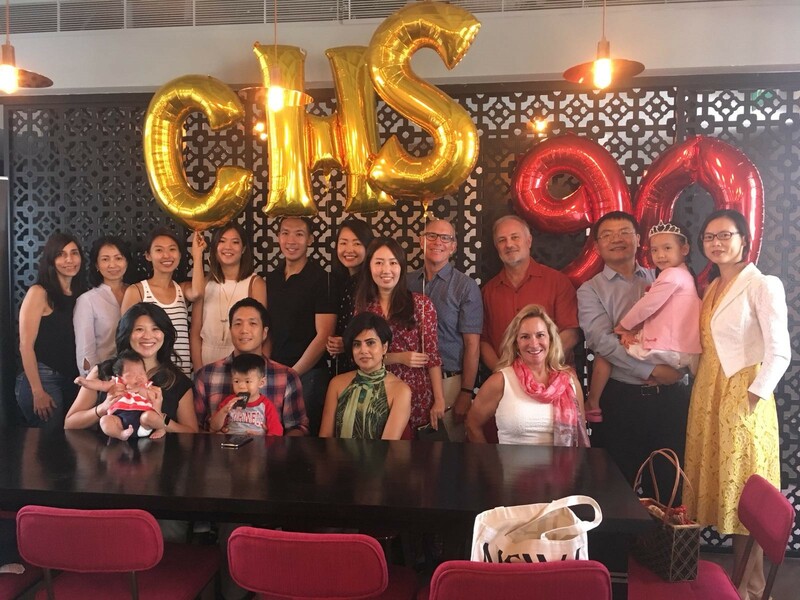 On May 12, the Singapore chapter celebrated the 90th anniversary of CHS at the Coriander Leaf Grill & Screening Room where 20 alumni and their families enjoyed an Asian-fusion lunch buffet in a traditional picturesque Singapore shop house on Ang Siang Road, a quiet enclave of shops and restaurants within walking distance from the city’s bustling CBD. 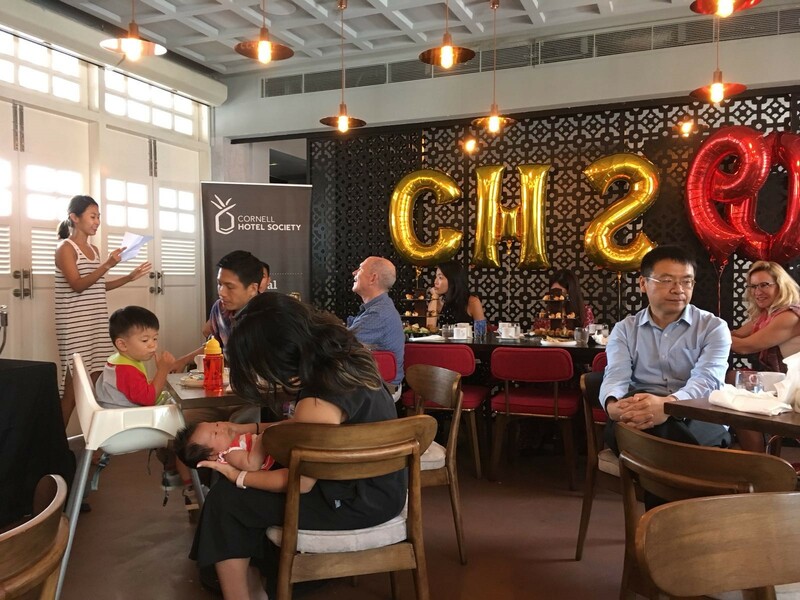 Following lunch, alumni enjoyed a game of trivia, consisting of questions related to CHS, Singapore and the hotel industry followed by a lucky draw for the grand prize – a three-night stay at the newly opened Fairmont Sirru Fen Fushi in the Maldives. 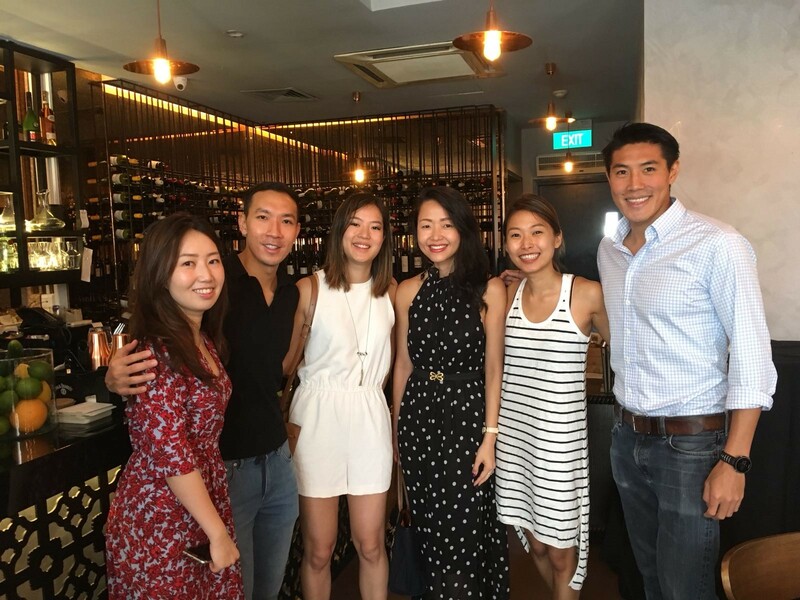 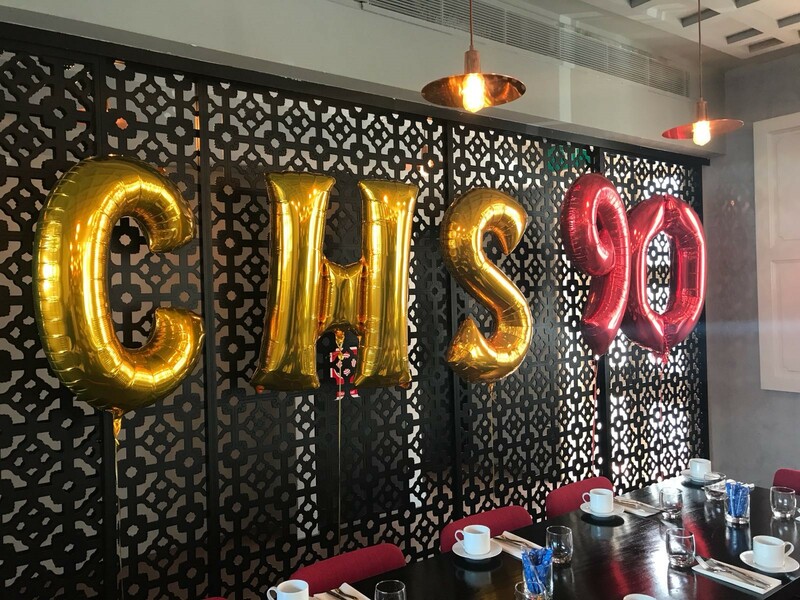 Singapore Chapter Celebrates CHS at 90.